Oliver is a past Director at the ADR Institute of Ontario.  He received Alternative Dispute Resolution training from the University of Windsor Law School and York University. Oliver began practicing mediation having the desire to help improve and transform relationships in neighbourhoods and communities. Since 2003, he has mediated numerous interpersonal, organizational and community conflicts regarding a variety of issues and has worked with the Toronto Police Force and Toronto City Councillors regarding strategies to handle conflict in the communities they represent. He has also trained Rabbis to be roster mediators for the launch of a Jewish Alternative Dispute Resolution Centre in Toronto. Oliver has experience working with diverse groups and has delivered customized workshops for a wide range of clients such as CIBC, Ontario Power Generation, BDO USA, Environmental Commission of Trinidad and Tobago, the Ministry of Community Safety and Correctional Services, Government of Nunavut, York Region District School Board, Ontario Federation of Indigenous Friendship Centres, Real Estate Council of Ontario and many others. 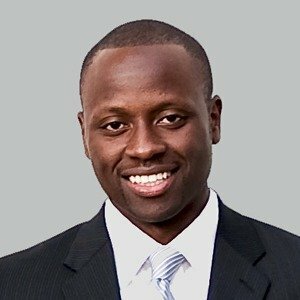 Prior to joining the Stitt Feld Handy Group, Oliver worked in the Human Resources industry for several years developing and managing business partnerships and strategic alliances across Canada and the United States with insurance companies and other organizations. He has experience working through the challenges and opportunities in negotiating with organizations and getting partners to work together successfully. He has also worked with clients to help them understand and explore how workplace conflict can lead to stress and other mental health challenges for employees and can result in a financial cost to employers. Oliver combines his experiences dealing with conflict in communities and corporations to train and coach others on how to manage conflict, resolve disputes, and communicate more effectively to achieve their goals. In addition to his training and experience as a mediator, Oliver is certified to administer the Myers-Briggs Type Indicator.